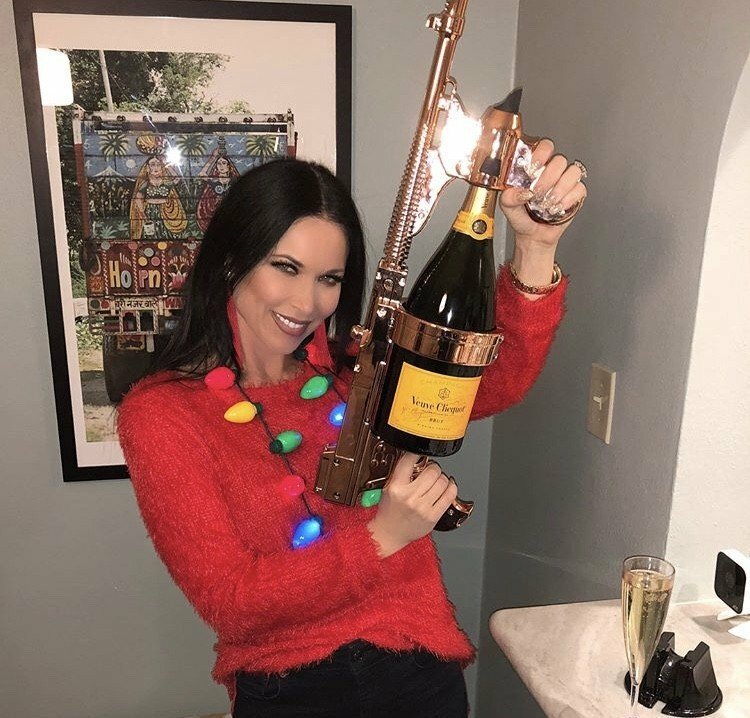 Our favorite reality TV stars, like Luann de Lesseps, Kourtney Kardashian, and Lizzie Rovsek, took to social media to share how they celebrated July 4th. Although nothing says ‘Happy Birthday, America’ quite like strategically placed melons, below you will find pics from Tori Spelling, Kim Kardashian, Lisa Rinna, Jenni Pulos, Shep Rose, Porsha Williams, Bethenny Frankel, La La Anthony, and more. 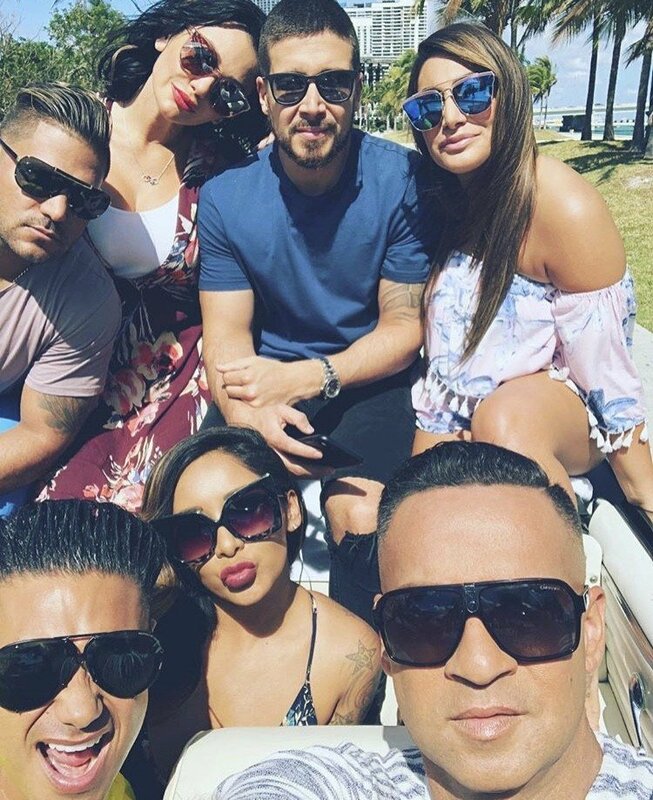 While some reality TV stars make a huge production out of going to church on Easter <cough-Kris-cough-Kardashian-cough> for the paparazzi, others enjoy quiet, quality time with family. Of course, they ARE still reality stars, so they post pictures. Here is a roundup of our favorite pictures from the holiday weekend. Below you’ll find pics from Kim Richards, Tia Mowry, Heather Dubrow, Kim Zolciak, Bethenny Frankel, Jenni Pulos, Golnesa “GG” Gharachedaghi, Tori Spelling, Alexis Bellino, Lydia McLaughlin, Brody Jenner, and more. Now that the holidays are winding down, our reality TV stars are back to work on their projects and with that comes many of them mugging it up for cameras, naturally. This week we have Kate Gosselin and Vivica A. Fox attending a Celebrity Apprentice event together. Ramona Singer hanging in Miami with her daughter Avery, as well as hottie Brody Jenner making his way through LAX. Kenya Moore and Andy Cohen are seen leaving the WWHL offices, Brandi Glanville catches a flight out of L.A. and current and former Bachelor stars celebrate the new season. Also spotted: Soulja Boy, most loved Kardashian – Khloe Kardashian and many more!